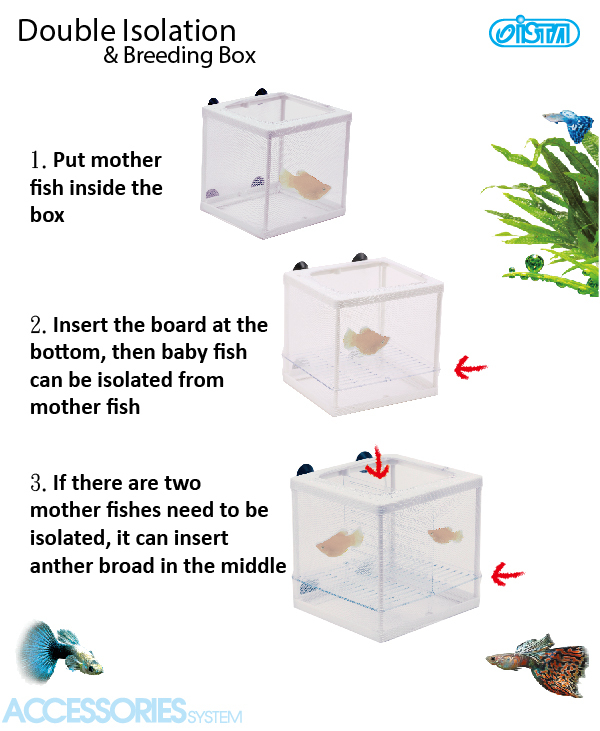 Installing the mid partition was pretty difficult, I just gave up and put both my female guppies together. Other than that I quite like the quality and size. Hopefully it will keep my fries safe.